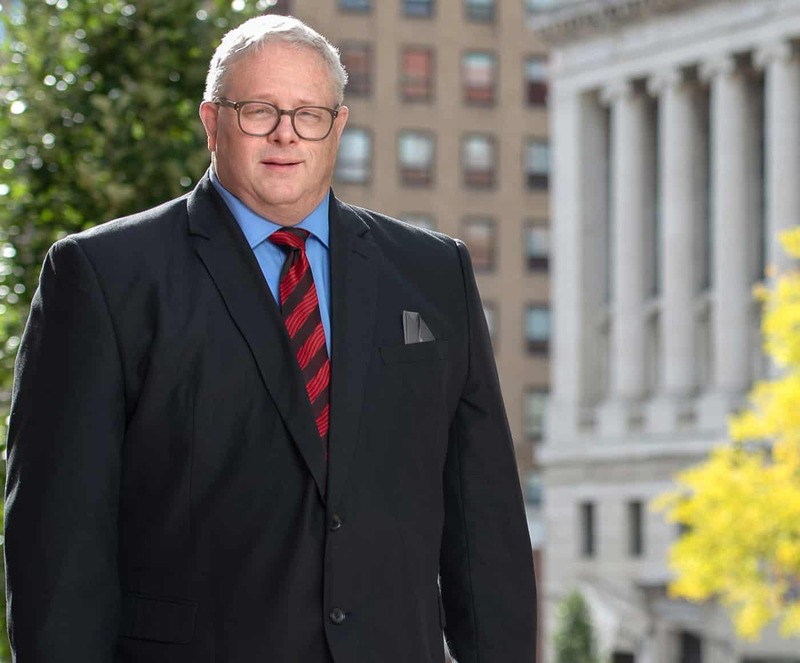 Dennis W. Habel represents individuals and small businesses primarily in the areas of Trust and Estate Planning and Administration, Elder law, Medicaid, Business Formation and Transfer, Tax, and Real Estate. Mr. Habel practices in Supreme Court, Appellate Court, Surrogate Court, and Courts at the town, village and city levels in Albany, Schenectady, Saratoga, Rensselaer, Greene and other counties in New York State. Mr. Habel is admitted to practice in New York State and the Northern District of New York. He has argued before the Second Circuit Court of Appeals. Before joining Cooper Erving & Savage LLP, Mr. Habel was a member of Ainsworth Sullivan Tracy Knauf and Ruslander PC for twenty five years. Mr. Habel is a member of the New York State Bar Association and the Albany County Bar Association. Mr. Habel graduated from Albany Law School of Union University, where he transferred after attending Tulane University Law School in New Orleans. Mr. Habel graduated from State University College of Oneonta with a B.S. degree in Mathematics and Political Science. Mr. Habel graduated high school locally from Shenendehowa Central School. Upheld decedent’s decision as to how his property would be distributed, rejecting claims of undue influence. Matter of Jacobs, 93 A.D.3d 917 (3rd Dep’t 2012).